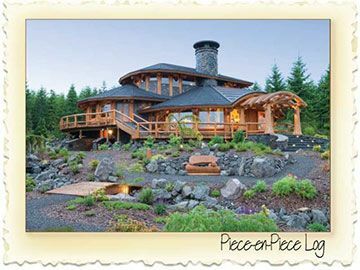 Building to the highest standards and quality levels of our the custom log home building industry is important to us at Nicola Logworks. 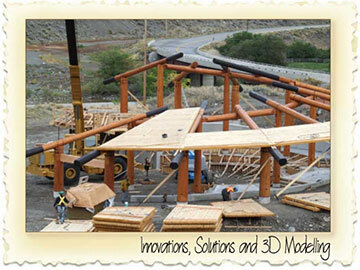 Helping our customers and their design-build team understand the unique characteristics of log home joinery and the organic features of wood saves both time and money during construction by ensuring that the project will be completed to the quality levels that our customers expect. 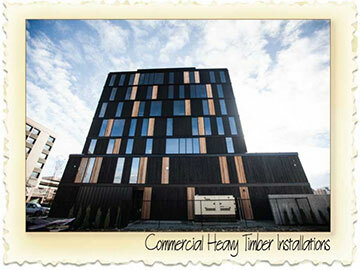 To that end we like to be included in the early design and planning stages of a project – whether it is a residential log and timber home or commercial project featuring Cross Laminated Timbers (CLT) or glulam. 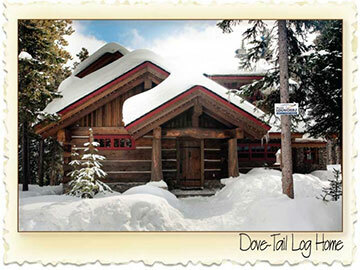 A Dovetail Log Home? 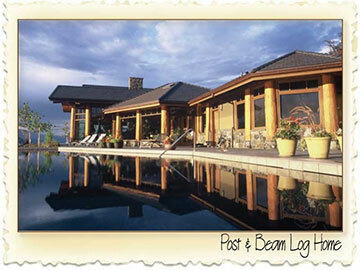 Or how about a Post and Beam Log House? 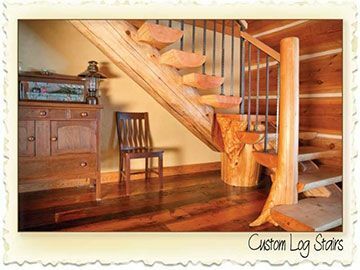 Do you prefer the look of natural round log, or squared timbers? Whether your tastes run to rustic – or to a more contemporary flavour, quality wood joinery and the organic appeal of logs and timbers create an ambience and sense of repose in any structure. 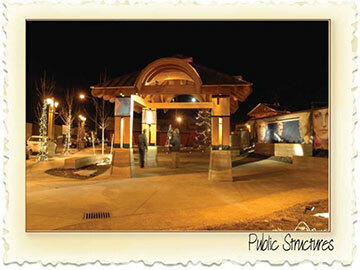 Whatever the scope of your dream, need or budget, the team at Nicola LogWorks is interested in hearing from you. 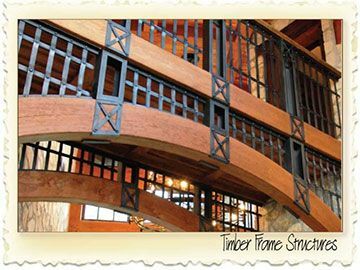 Log and Timber Work is our passion and we have been buildinglog homes and timber structures, stairs and architectural details for both residential and commercial timber and mass engineered wood projects at our production site in Merritt BC since 1989. We deliver our work to customers all over the world - from Bristish Columbia to an international clientele as far away as Europe, Asia and the USA. We love our chosen profession and are proud of the diverse capabilities that our team of log builders has developed over the years, driven in part by John’s insatiable interest in method, production and quality. 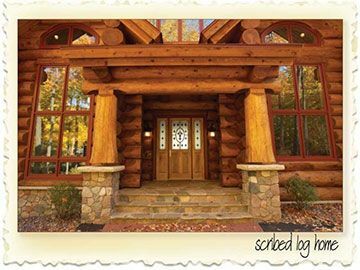 We are truly a “multi-discipline” log home and timber joinery company; proficient in a wide variety of building styles with a portfolio that ranges from modest cabins to the tallest (as of 2015),wood structure in North America. We serve local markets (Kamloops, Kelowna and Merritt),and we also build and ship our log homes to customers across Canada, the USA and Internationally.